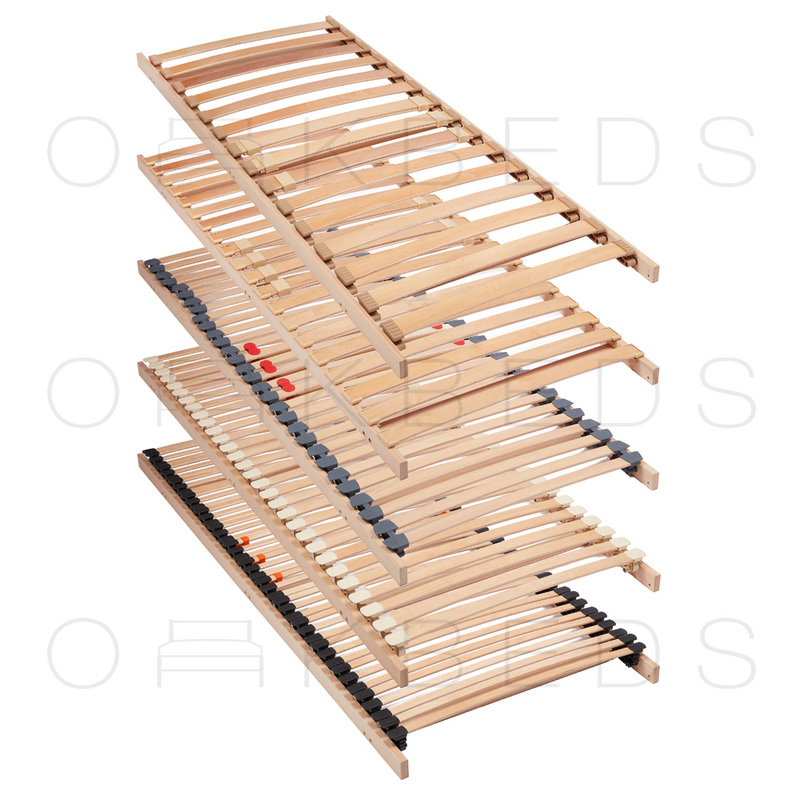 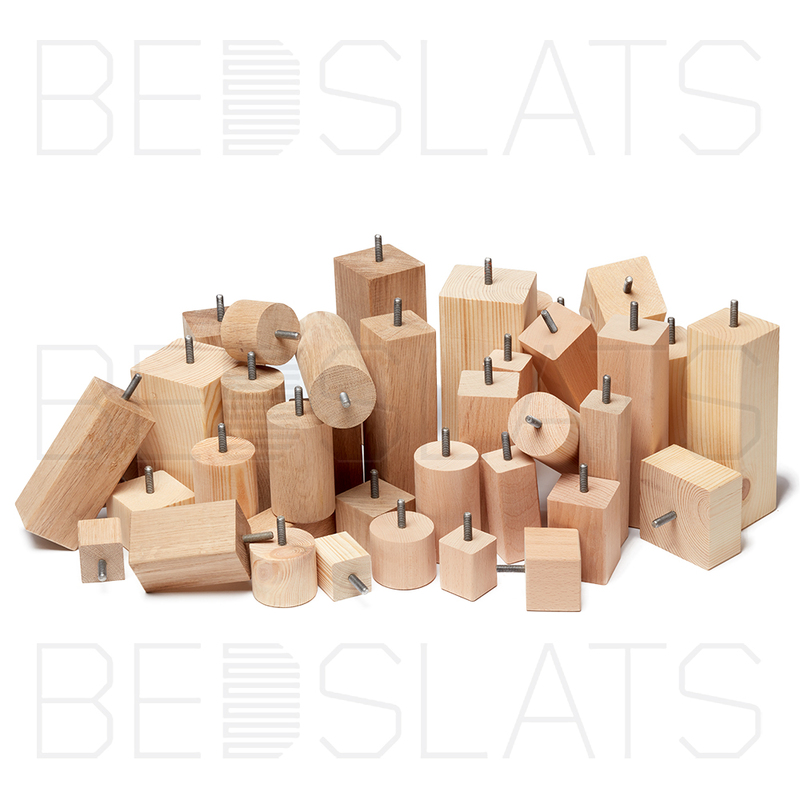 We also stock many other specialist components that can be used on beds and other items of furniture. 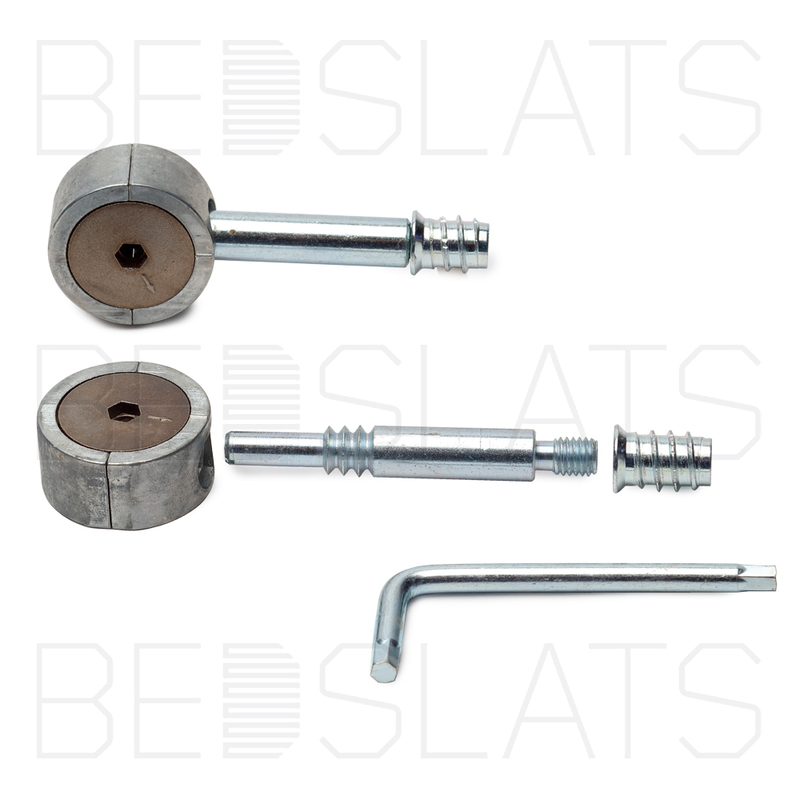 We have a very large collection of Furniture Fasteners. 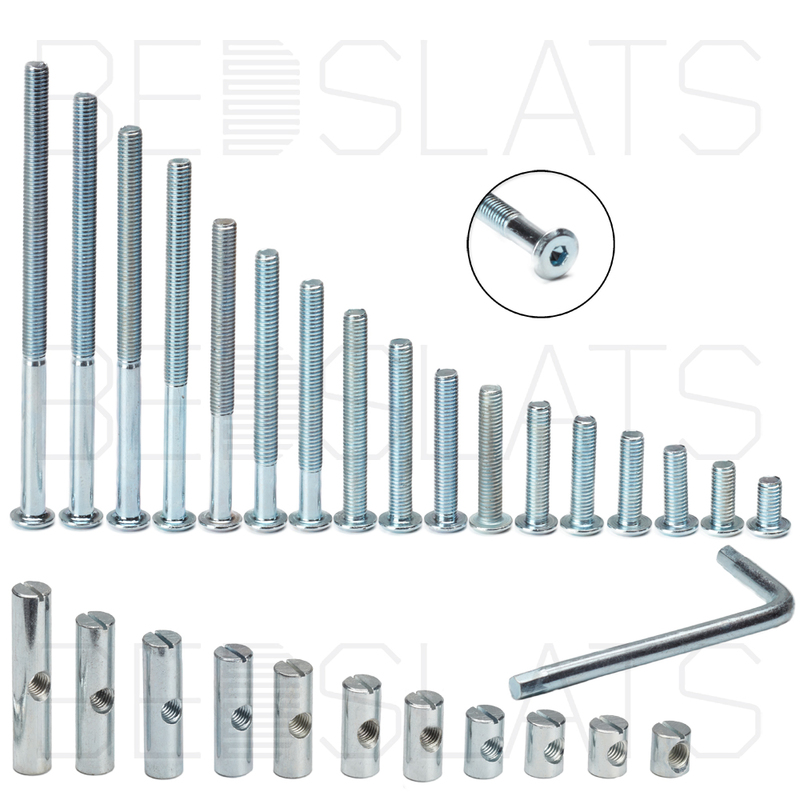 Our range consist of Furniture Connector bolts, Furniture Woodscrews, Half Moon Washers, Threaded Inserts, T-Nuts, Furniture Connector Nuts Caps and Dowel Pins. 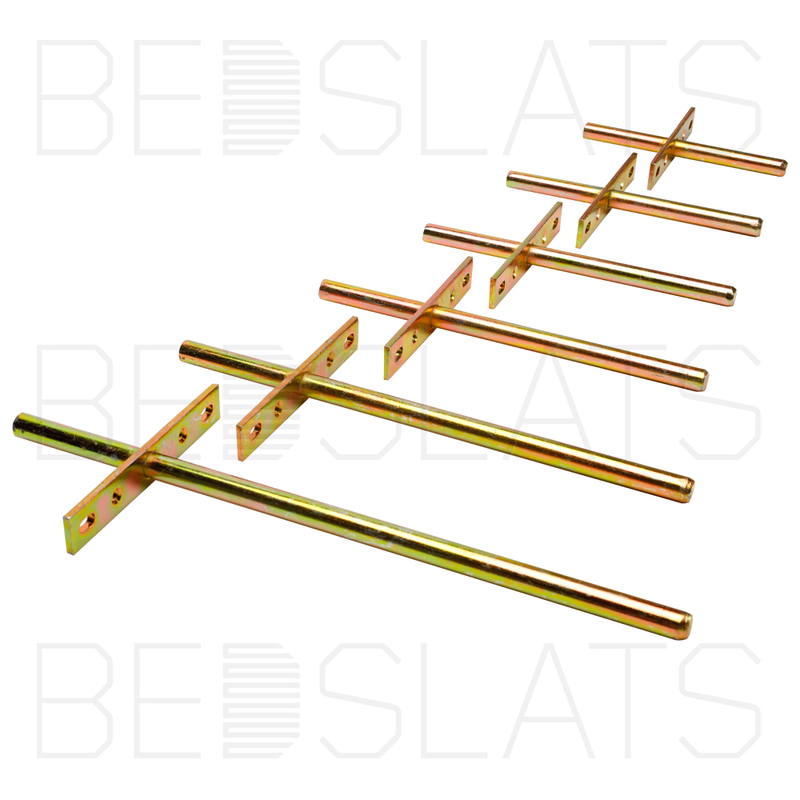 We stock a range of Heavy Duty invisible Floating Shelf Brackets in 5 sizes. 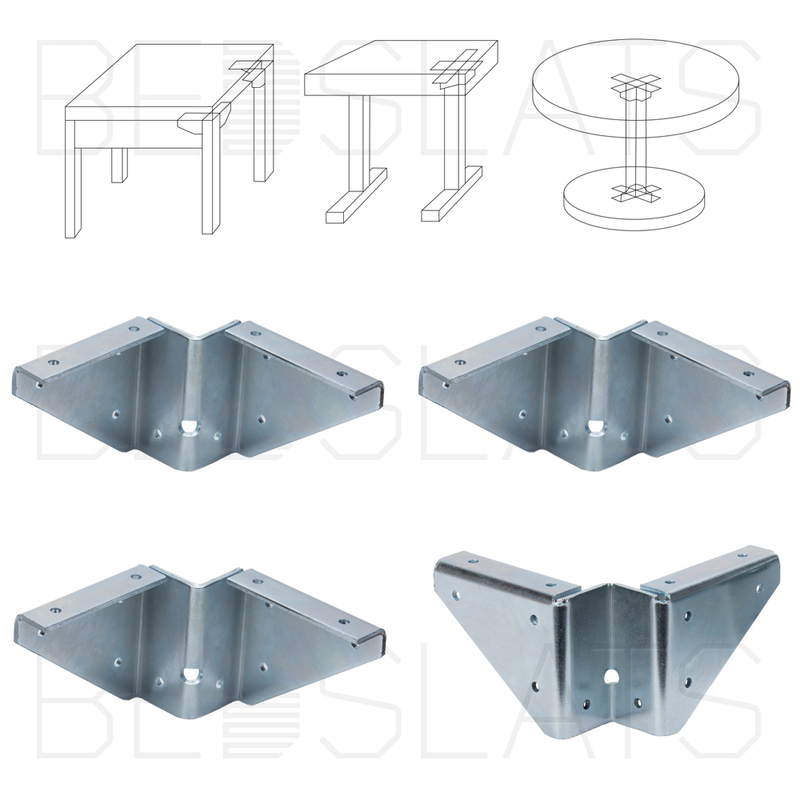 We also stock traditional shelf brackets in 3 sizes, this are also commonly used a wall brackets for tables. 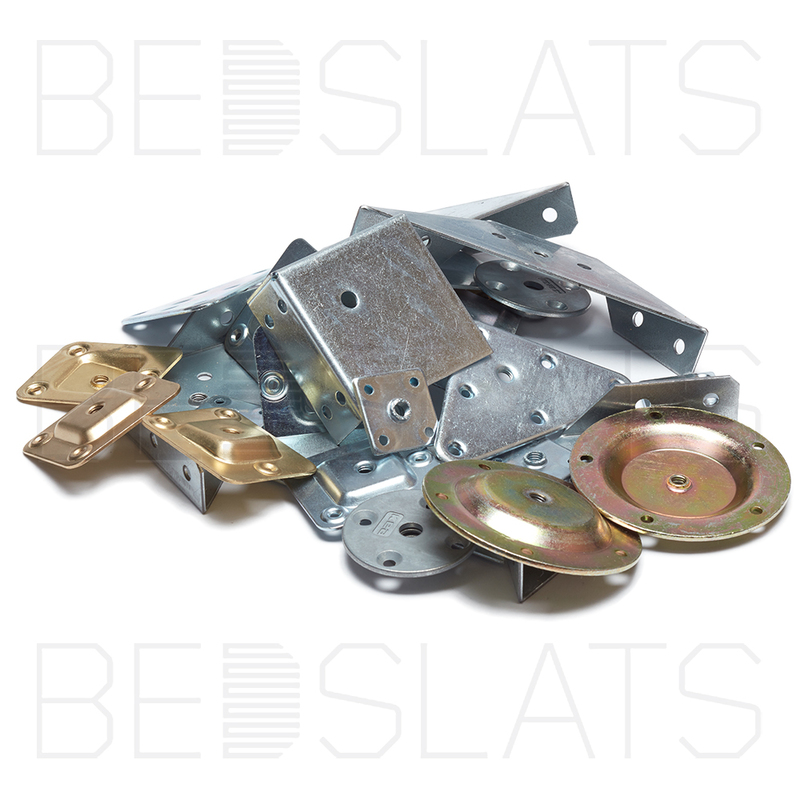 We have an extensive range of specialist Furniture Brackets and Plates. 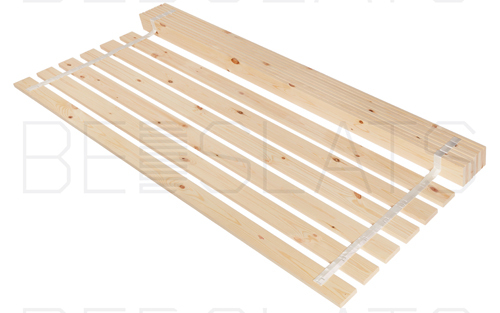 Our frame consist of Metal 90 degree braces; brackets with leg connection holes and plate fittings for furniture feet.